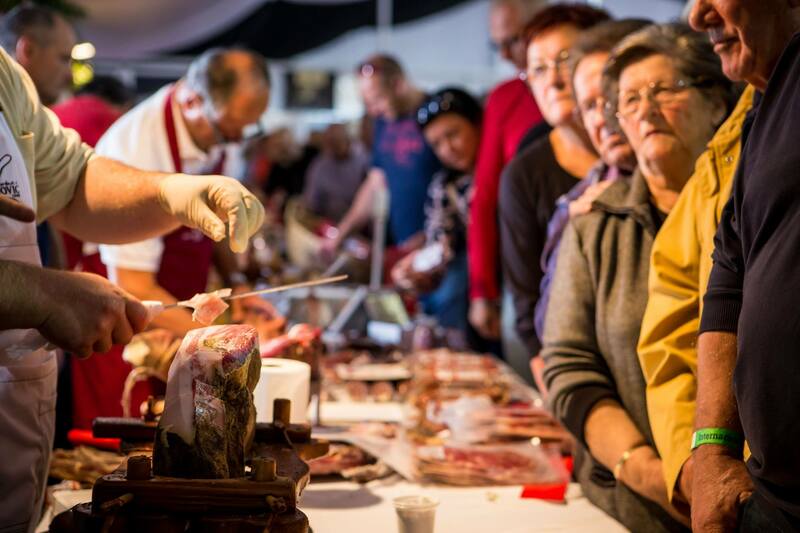 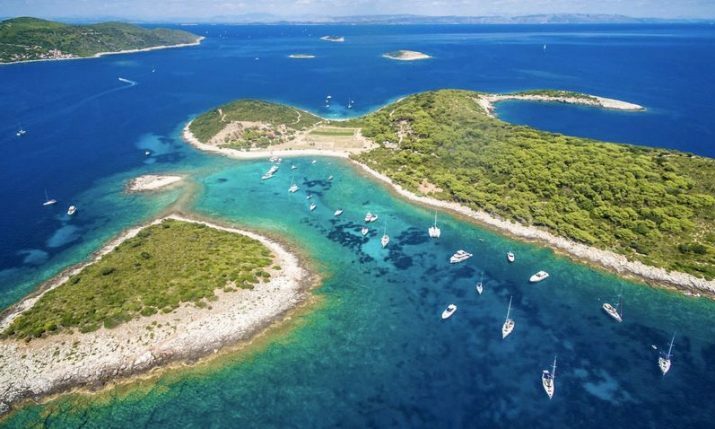 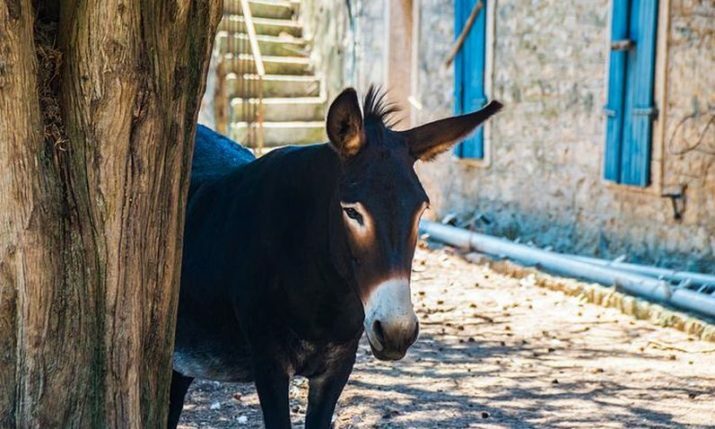 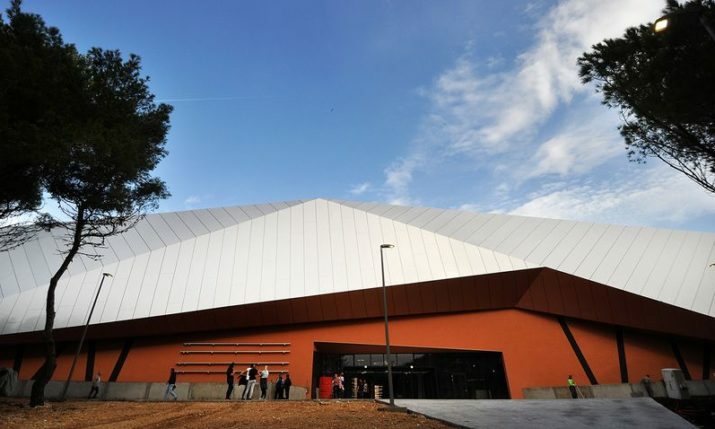 The 12th International Pršut Fair (ISAP) will be held in Tinjan, Istria this year from 19-21 October 2018. 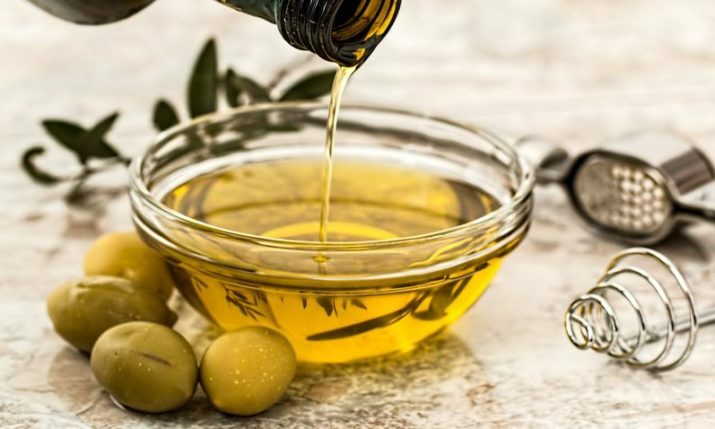 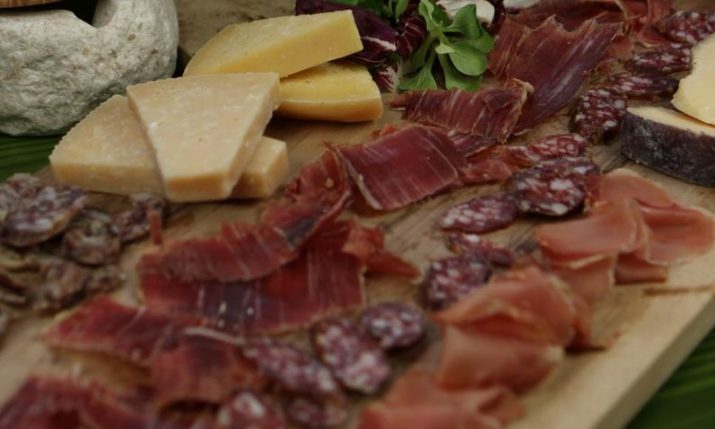 Besides pršut producers from Croatia, the fair will again host producers from all over Europe, including Italy, Slovenia, Germany, Austria and Spain. 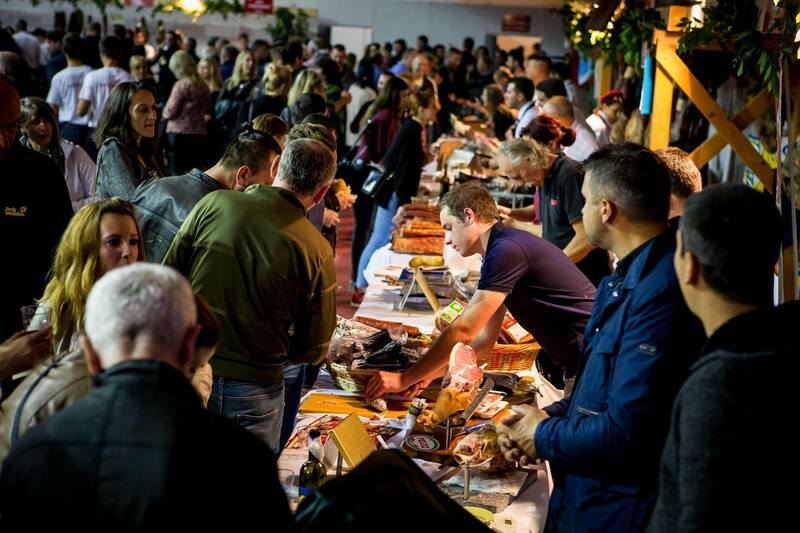 Lovers of this exquisite delicacy will have the opportunity to taste more than thirty types of pršut during the 3-day fairm, as well as some world-class cheeses and wines. 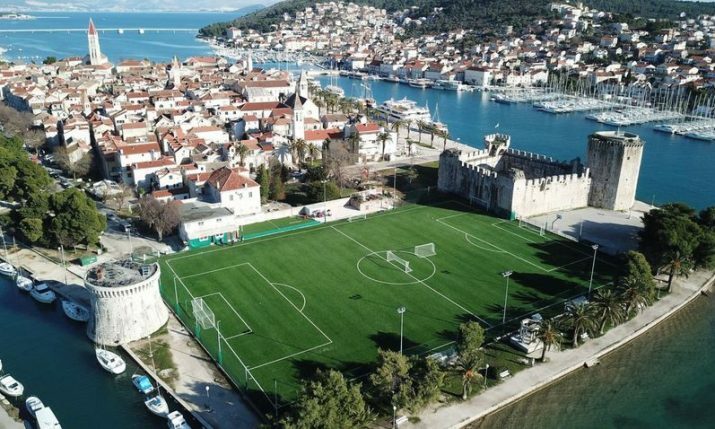 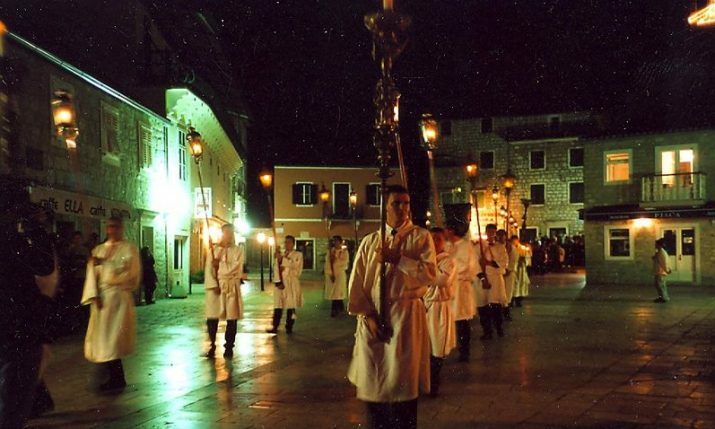 Entertainment this year will be provided by Željko Bebek on Saturday 20 October and Petar Grašo on Sunday 21 October. 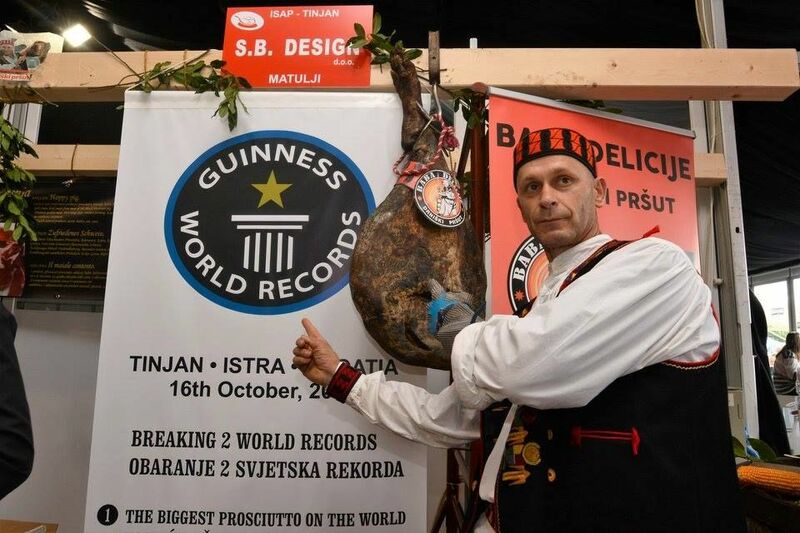 The Guinness record for the biggest pršut was set at the 10th International Pršut Fair in Tinjan in 2016 when a 22.5 kg pršut from the famous pršut-producing inland Dalmatian town of Drniš stole the show. 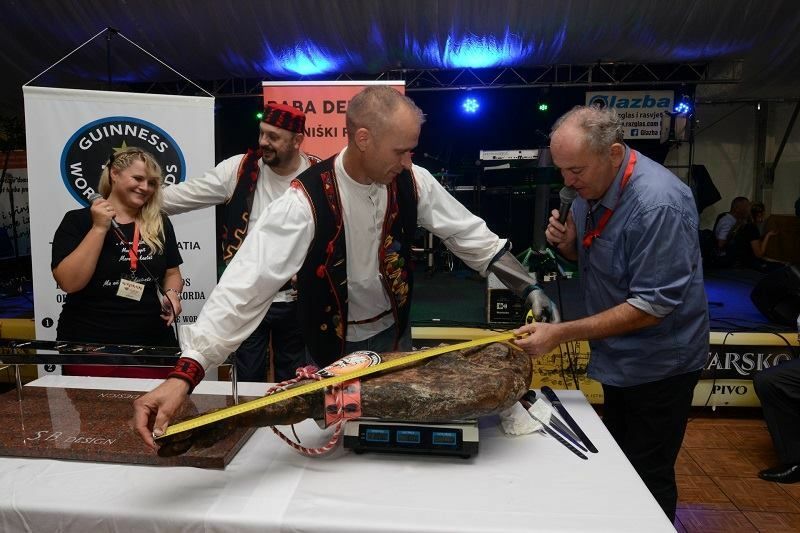 The record pršut, which was over one metre long, had to be carried in by two men to the festival as it was placed on a special custom-made holder. 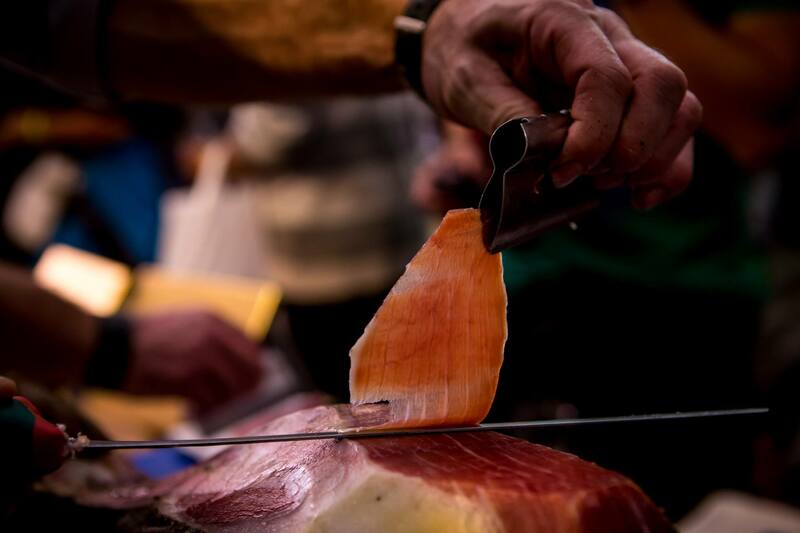 Homemade Istrian pršut has been considered and recognized as a symbol of perfection, the Istrian people call it vijulin, meaning violin. 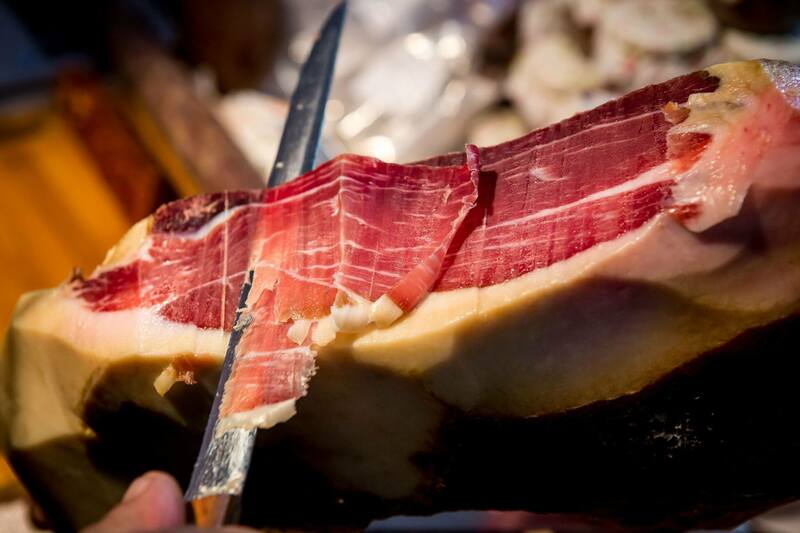 It has earned its royal status due to its taste, smell, colour, the right softness and freshness. 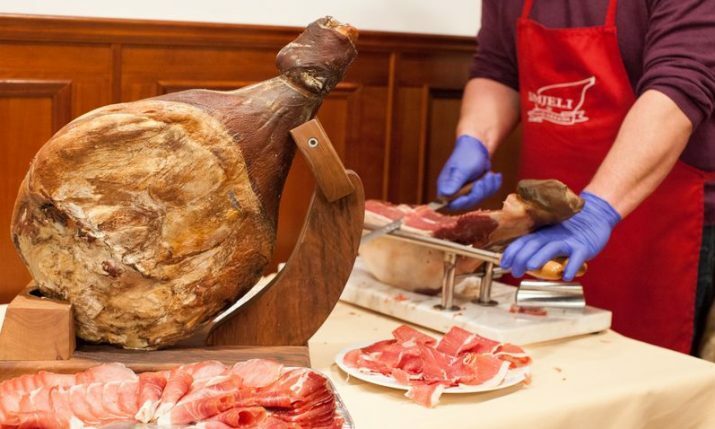 Its prestigious position is owned to strict, traditional rules producers follow.